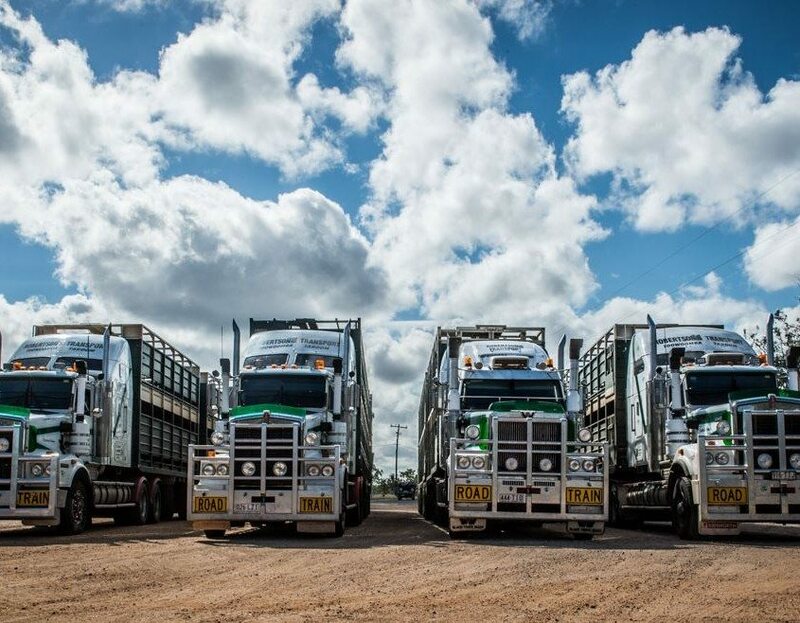 Why should you become a Truckies Club member? Investing in becoming a member not only gives you deals and/or discounts from industry related businesses across the country, it also gives you the chance to become part of the answers to help our industry! The Trucking Support Agency is making inroads in becoming a voice for our Owner Drivers and Drivers through our involvement in the industry, and with industry related associations. It is our mission to bring you the information you need to do your job well, and lend your voice to those important topics that directly relate to you! Please log into your account to renew an existing membership. Get access to a range of industry offers, saving you big dollars! Membership includes generous diesel discounts from Pacific Petroleum.